A cute watermelon dish with a gold trim, sourced for the Lisa Angel Homeware Collection. 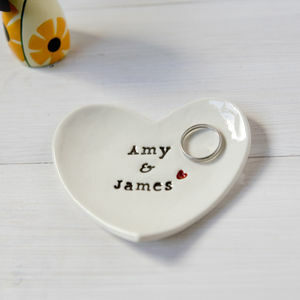 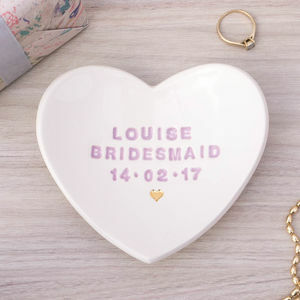 A lovely way to store of your small jewellery items. 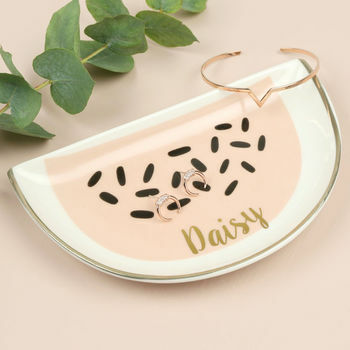 Add a bit of colour to your dresser with this creative and fruity dish, personalised with a gold vinyl name. 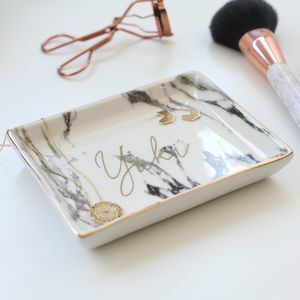 Personalisation: a name of your choice in gold vinyl across the dish. 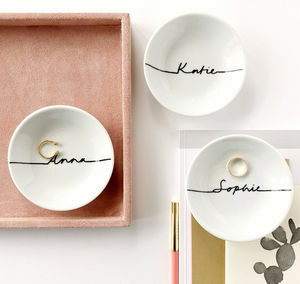 Character limit: up to 10 characters, including spaces and punctuation.